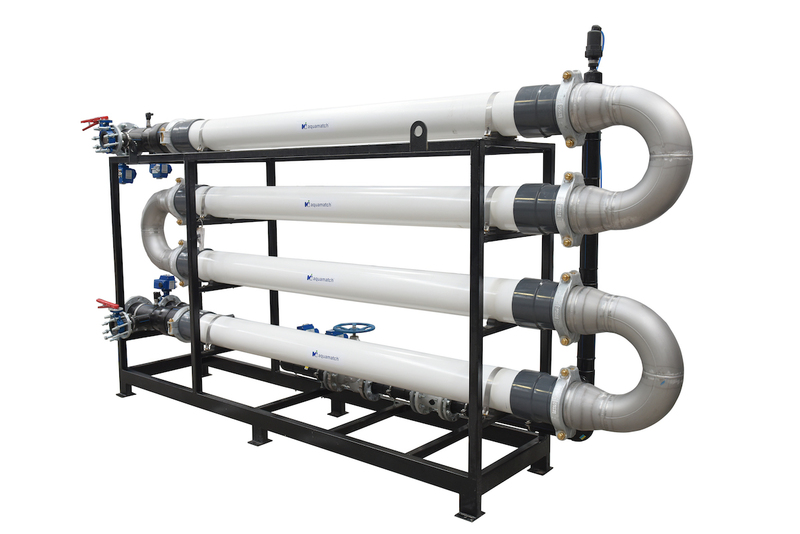 Wastewater treatment is the process of converting wastewater – water that is no longer suitable to use – into water that can be reused for another purpose and/or discharged back to the environment. Wastewater is full of contaminants including bacteria, chemicals, pathogens and toxins. Its treatment aims to reduce the contaminants to acceptable levels and make the water safe for human health and biodiversity. 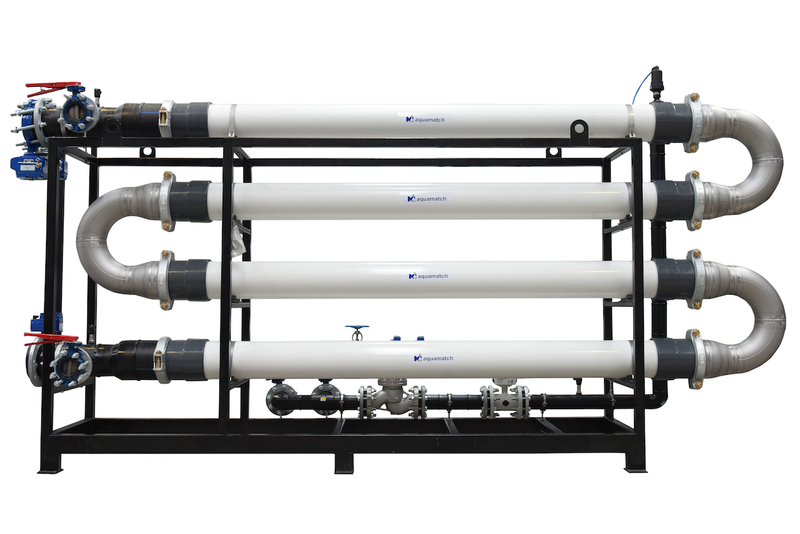 Wastewater treatment plants are designed based on the organic load of the initial wastewater and the expected standards of the product water. 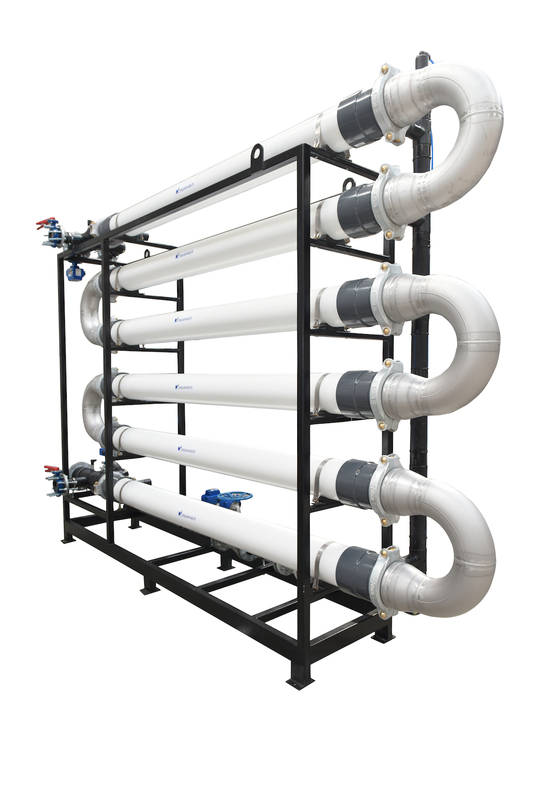 Both conventional treatment equipment and membrane technology can be used in the production of the wastewater treatment plants.